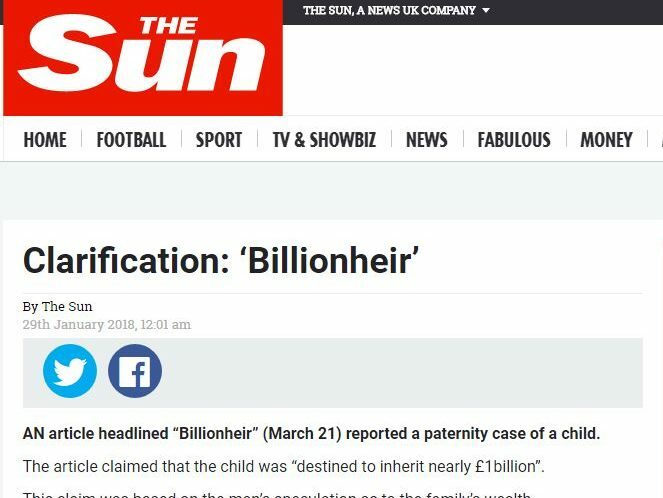 The Sun and The Times have been ordered to publish corrections to stories about a man’s claim that he had won a legal fight to prove that he was the father of a child who was due to inherit £1bn. 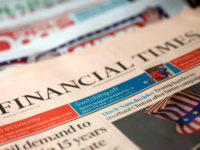 The Independent Press Standards Organisation upheld complaints against both newspapers from the boy’s mother, who said the man’s claims were false – she was not an heiress and her child was not due to inherit a fortune. The woman complained that a story in The Sun in March last year, headlined: “Billionheir”, breached Clause 1 of the Editors’ Code of Practice, covering accuracy, and that stories in The Times in March and April last year breached Clauses 1, 2, 3 and 6, covering accuracy, privacy, harassment and children. 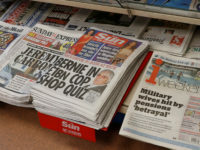 On the complaint against The Sun, Ipso’s Complaints Committee said the newspaper had admitted that the man who was the subject of the article did not know how wealthy the woman’s family was. The committee said it was a failure to take care not to publish inaccurate information, and breached Clause 1, to report that the woman’s family wealth was “nearly £1bn”, on the basis that the man had been willing to speculate that the family had between £100m and £1bn. The article was significantly misleading on this point, given the prominent role given to the claim about the woman’s wealth in the report of the paternity dispute. 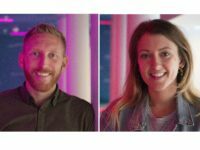 The article also contained the specific claims that the man had had a six-year relationship with the woman, that they were engaged, and that she was secretly married to another man. These were presented as fact, rather than as the man’s account of the relationship – but the newspaper’s evidence did not prove these claims to be fact. The newspaper had said it was difficult to get the woman’s response to inquiries about the man’s story. While it had not approached her directly in preparing the article, it had previously spoken and exchanged emails with her mother about the story in 2012, and had left a business card at the complainant’s address. But Ipso said that where the claims were presented as fact in the article, the burden was on the newspaper to take appropriate care to establish them as fact.  “The failure to make clear in the article the status of these claims represented a failure to take care not to publish misleading information, in breach of Clause 1 (i),” it said. On the complaints against The Times, Ipso said the first article reported that the man had claimed the child was the heir to £1bn – but the newspaper could not show that its reference to the child’s inheritance was accurate. Whether the man had made this claim during the paternity dispute was unclear, and the newspaper had not taken any further steps to verify it – which represented a failure to take care not to publish inaccurate information. On other issues, Ipso said the first article in The Times relied on the man’s account of the dispute, and did not examine whether there was evidence to support his claims, or ask any of the other parties involved for their comments on his claims. But it had not adopted his claims as fact – they were clearly presented as the man’s account of the dispute. In addition, the woman’s family was not named. 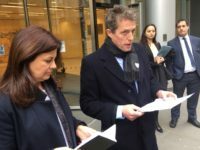 In relation to the second article, published in April, Ipso said the newspaper had not simply relied on the man’s claims, but went to Luxembourg to examine the evidence submitted to the court in support of the man’s account. It also approached the woman to give her the opportunity to comment on the dispute. The thrust of the second article was that it represented the man’s side of a complex dispute, making clear that the woman denied his account. By presenting his claims in this way, the newspaper had taken appropriate care not to publish inaccurate information. 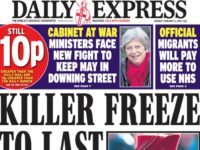 Ipso rejected the woman’s other complaints on accuracy, as well as her complaints about privacy, harassment and children. 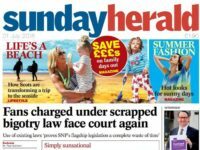 Ipso ordered The Sun, which had had already offered a correction during the investigation, to publish a correction making clear that the claim about the wealth of the woman’s family was speculation – that the child’s mother had confirmed that he would inherit a substantially smaller sum than the reported claim of “nearly £1bn”. And that the claims, presented as fact, that the relationship between the man and woman lasted for six years, that they were engaged, and that she had secretly married another man represented the man’s account of the relationship and were denied by the complainant. The Times, Ipso said, had offered a correction in print and online, which was an appropriate remedy. It said these should now be published.